At Austin's we believe that sewing education is very important. We offer a wide variety of classes monthly. We also have instructors available to teach private lessons. Whether you are interested in quilting, machine embroidery, fashion sewing, home decor, Sashiko, machine felting, alterations,or crafting, we can help. When you purchase a new machine from Austin's we want you to fully enjoy the experience. That is why you will receive personalized instruction to make learning your new machine simple. We are always available for continued support. 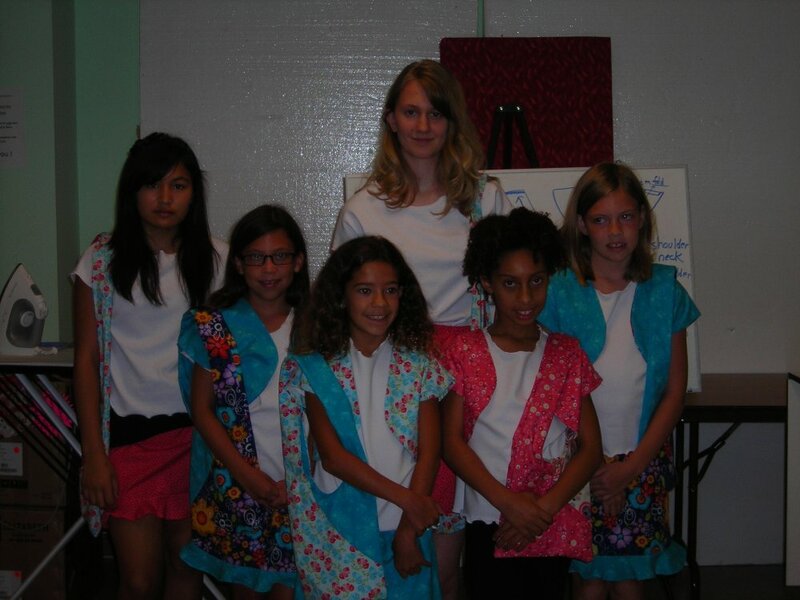 We have a youth sewing club which meets monthly to create projects especially geared to ages 8-14. Youth must be comfortable operating their machines and have beginning experience for this club but never fear. If you have a total beginner, simply enroll in our New Youth Sewing Certification class offered monthly. Once this class is completed, your youth will be ready for the club. Summer week-long camps are offered every year. Please watch our schedule of classes and events for more details.